Showing results by narrator "Teri Hatcher"
When a marauder destroys the underground sanctuary that Eva Nine was raised in by the robot Muthr, the she is forced to flee aboveground. 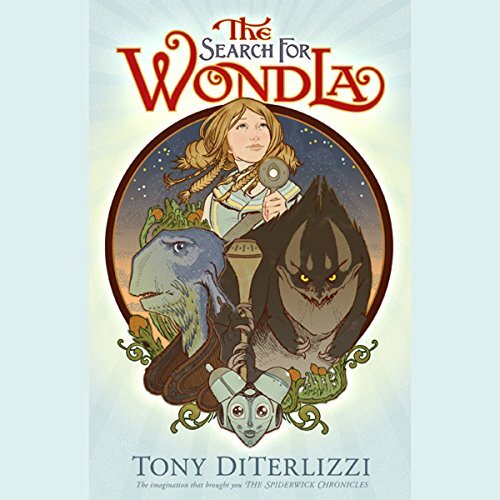 Eva Nine is searching for anyone else like her, for she knows that other humans exist, because of an item she treasures a scrap of cardboard on which is depicted a young girl, an adult, and a robot, with the strange word, WondLa. 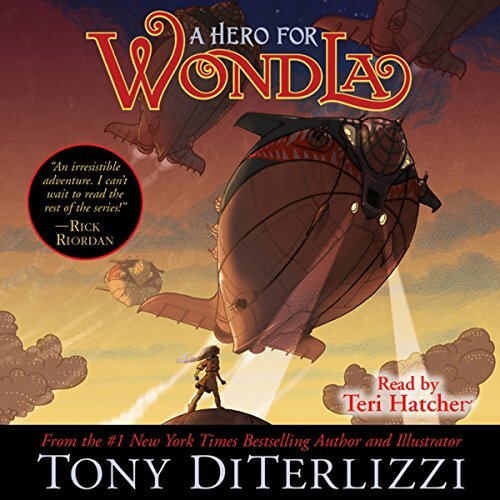 Tony DiTerlizzi honors traditional childrens literature in this totally original space age adventure. Amazing story, lack luster voice acting. 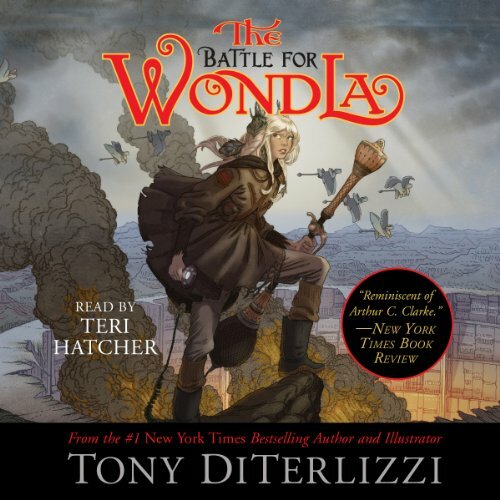 Eva Nine is at her bravest in the final book in the New York Times best-selling trilogy from the fantastical mind of Tony DiTerlizzi. All hope for a peaceful coexistence between humankind and aliens seems lost in the third installment of the WondLa trilogy. Eva Nine has gone into hiding for fear of luring the wicked Loroc to her companions. However, news of the city Solas being captured by the human leader, Cadmus Pryde, forces Eva into action once again. With help from an unlikely ally, Eva tries to thwart Loroc’s ultimate plan for both mankind and the alien life on Orbona.